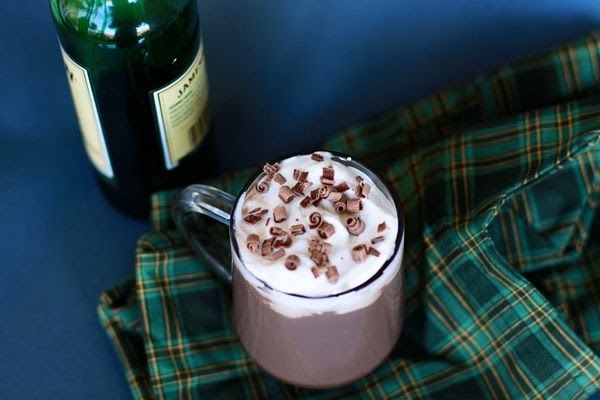 Irish coffee isn’t something we drink every day, so it’s meant to be a bit indulgent. We’ve gone a step further and replaced the standard sugar with an even better substitute: dark chocolate syrup. It helps take some of the edge off. If you didn’t think you liked Irish coffee before, this version might change your mind. 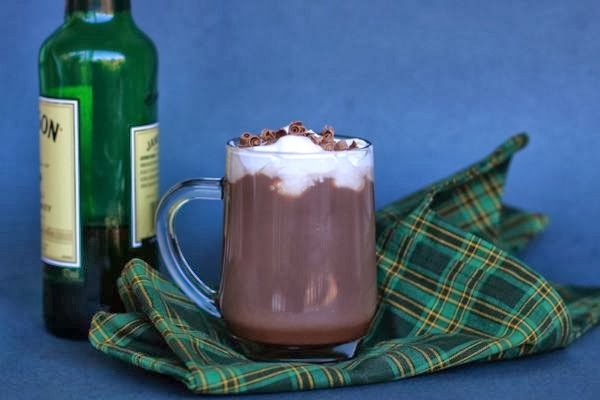 So when you need some help powering through a long day of St. Patrick’s Day revelry, try this Dark Chocolate Irish Coffee for a caffeinated, chocolaty, boozy treat. Pour coffee into a heatproof cup. Add the dark chocolate syrup and stir to dissolve. Add the whiskey and Bailey’s. Top with a generous dollop of whipped cream and sprinkle on some chocolate shavings.